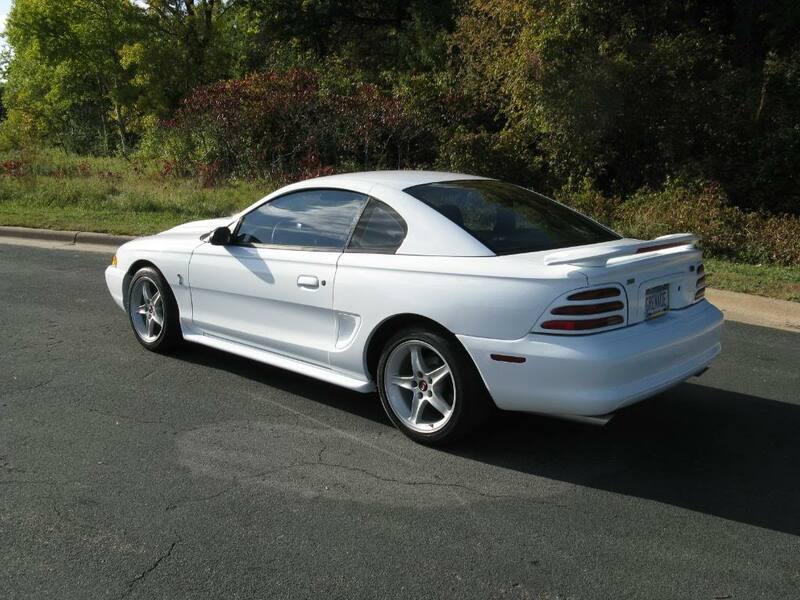 My perfect Mustang Cobra R. 3DTuning - probably the best car configurator! 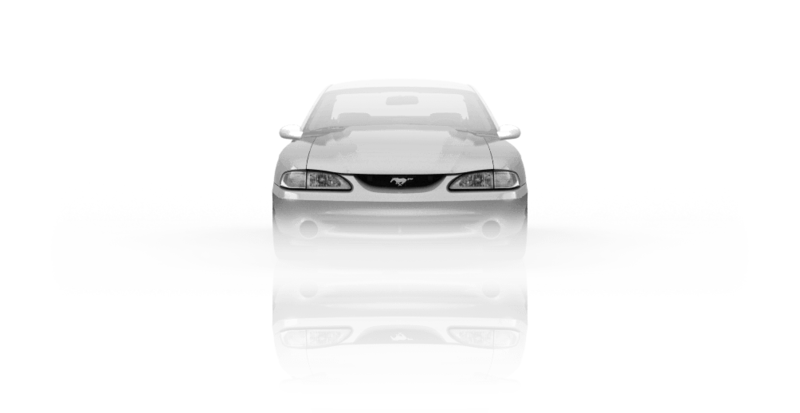 1995 Ford Mustang - a cult car produced by Ford Motor Company. 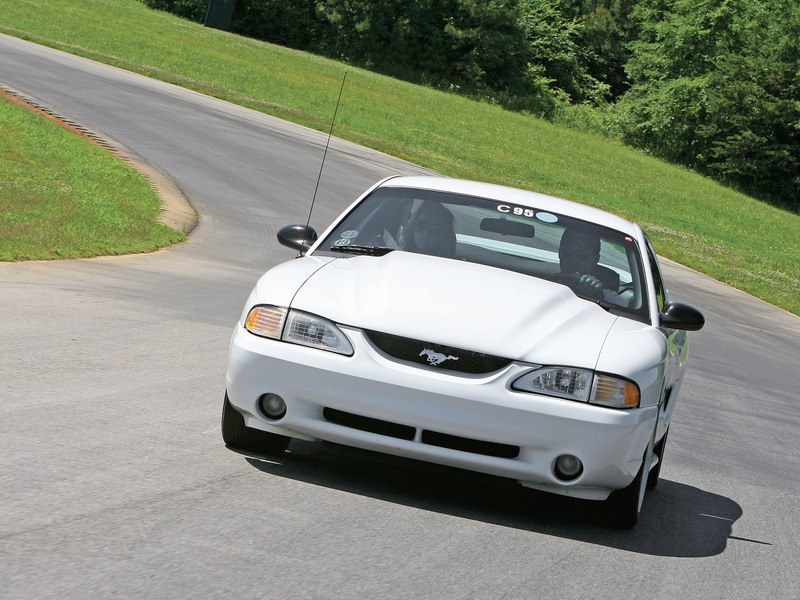 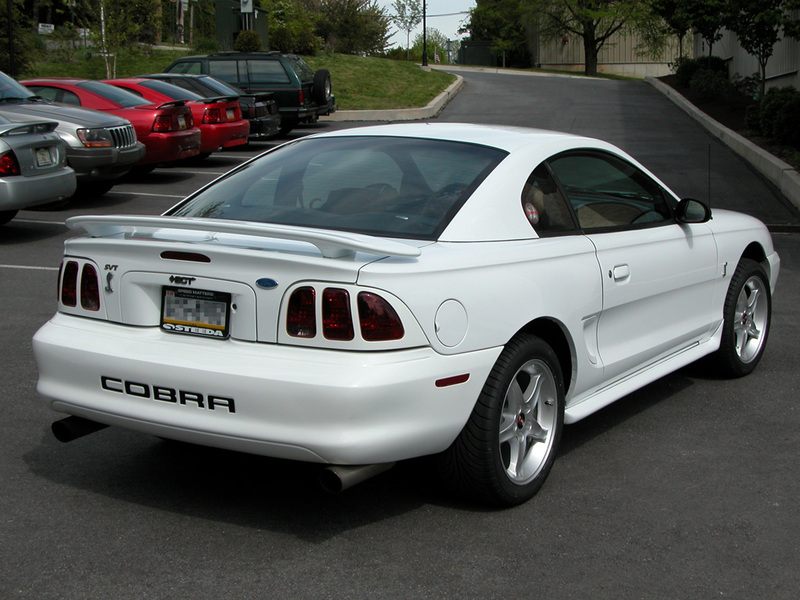 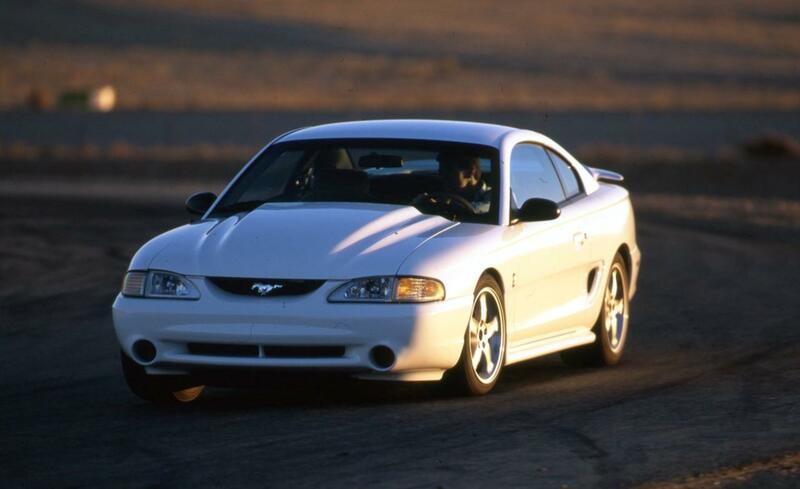 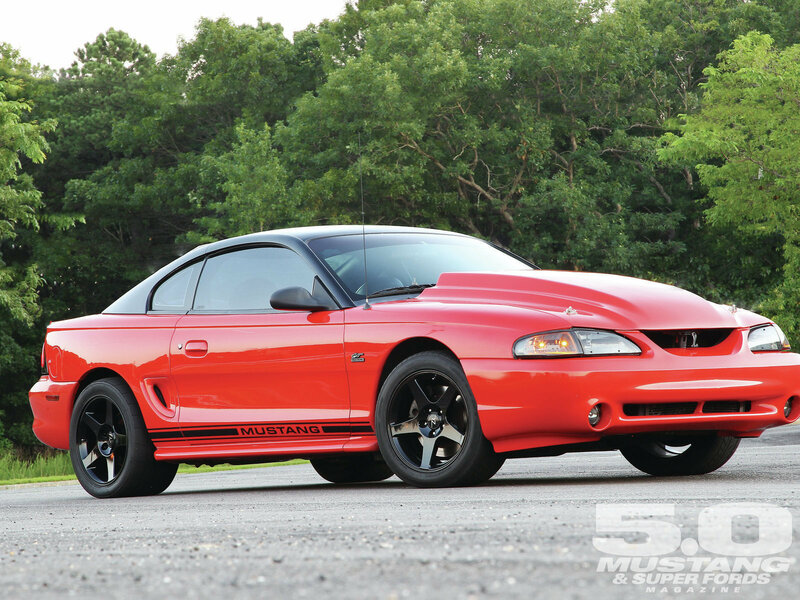 In early 1993, SVT engineers developed a more powerful R model, based on the 1995 Cobra. 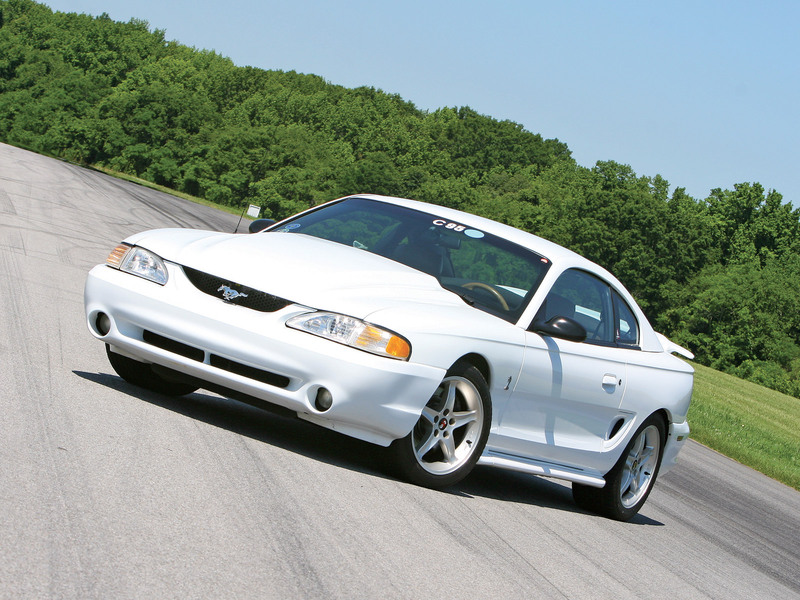 In response to clients requests, SVT replaced the 5.0 L V8 with powerful 5.8-liter Ford Windsor V8. 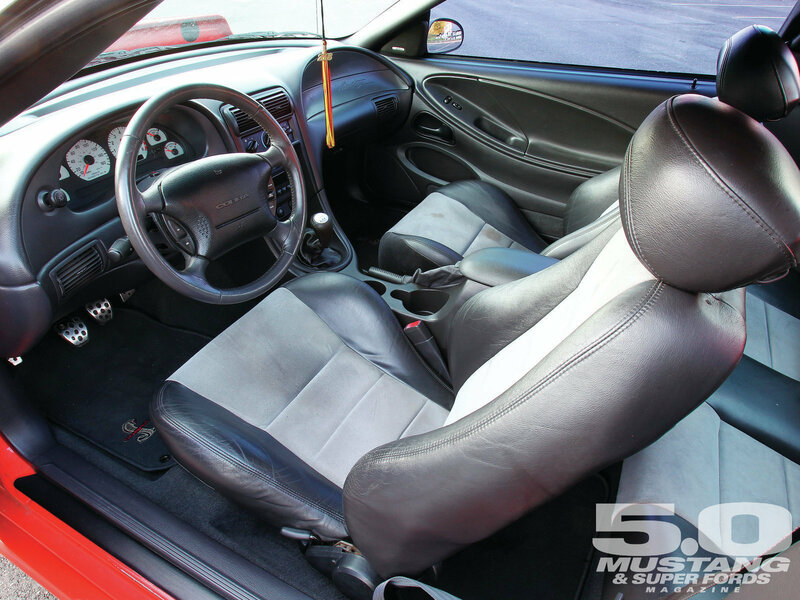 To handle the torque with a more powerful engine, it was equipped with 5-speed manual transmission Tremec 3550.